Headaches are one of the most common complaints that we see at our office. Although there are many causes of headaches we have found that many different types of headaches originate from mechanical problems in the neck. Some headaches such as migraine and cluster headaches are related to vascular problems. These often include nausea and/or vomiting and can be quite disabling and require rest in a dark, quiet place sometimes for a half or a whole day. Other headaches can be categorized as "tension" headaches. These usually result from tightness in the muscles in the neck and upper back caused from stress, work, lack of sleep, sinusitis, trauma such as whiplash, and others. Pain can be felt in the upper neck or the back of the head as well as in the frontal, sinus region, top or sides of the head. It can vary from a throbbing pain to an ache to just a constant pain. What most people don’t realize is that mechanical dysfunction of the vertebrae of the neck will cause increased muscle tension as well as irritate the delicate nerves that control blood flow into the head. Improving the movement or alignment of the bones in the neck can relieve the pressure and irritation that results in headaches. How do we get misalignments or dysfunction in the joints of the neck? This can be due to trauma such as falls or car accidents. 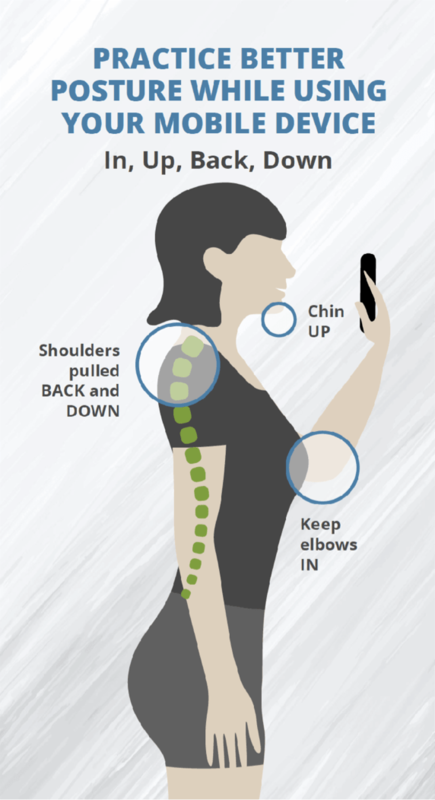 Repetitive stress such as hours of work on a computer, poor posture or stress can also take a toll over time. In many patients it is a combination of activities that took place often years before which has led to chronic and recurring headaches. The examination evaluates these issues as well as attempts to rule out other more serious causes, which can occur but are more rare. A thorough evaluation will be performed so headache patients can be properly managed. Treatment approaches include: adjustments, soft tissue therapy (trigger point stimulation, myofascial work), posture correction exercises and other exercises, education about job modifications, co-management with other health care providers, if medication or injection therapy is needed. Easter traditions and there origins. The tradition of decorating eggs of all kinds—even ostrich eggs—may go all the way back to the ancient pagans. It’s easy to see why eggs represent rebirth and life, so associating them with spring and new growth isn’t much of a stretch. To celebrate the new season, it’s said that people colored eggs and gave them to friends and family as gifts. At first glance, it’s hard to imagine what a giant rabbit has to do with any type of religious holiday. But according to Time, the tradition again dates back to the pagans. They celebrated a goddess of fertility named Eostre—and you may recall that fertility is exactly the trait rabbits are most famous for. It’s thought that German immigrants brought their tradition of an egg-laying hare called "Osterhase" to the U.S. in the 1700s. If you squint at an Easter basket, especially one stuffed with faux shredded grass, you can totally see its origins as a nest. Remember the German Osterhase tradition? Well, there was more to it—to encourage this mythical bunny to stop by their houses, children would fashion nests for it to come and lay its colored eggs. Over time (and maybe to contain the mess), the nests evolved into baskets. And, it’s not just the things you should be avoiding, such as salt and trans fats, which are contributing to these deaths. The excess deaths may also be caused by what’s missing in your diet, namely, nuts and seeds, vegetables and whole grains, the researchers said. Cardiovascular disease is the number 1 cause of death in the United States, killing more people than any other cause. Poor diet is the top risk factor for cardiovascular disease death and therefore needs attention when setting health agendas. Debates on dietary policies tend to focus on cutting out unhealthy foods and nutrients, such as trans fats, salt and sugar sweetened beverages. But this study shows that a large number of heart related deaths may be due to the lack of healthy foods. 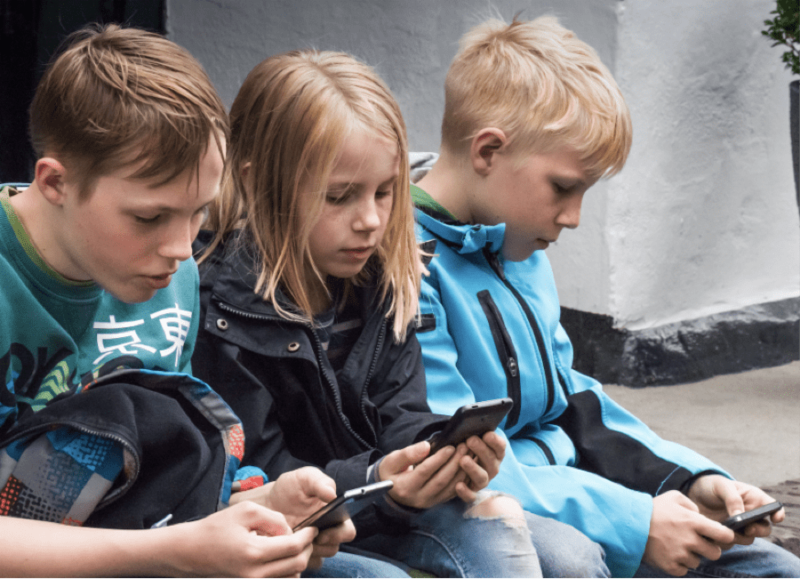 Tech neck impacts all ages and can cause headaches and neck pain from repetitive forward head flexion. What Can Chiropractic Care Do To Help Reduce Your Stress? One of the effects of stress is muscle tension and contraction. This muscle tension creates pressures on the structures of your body, leading to misalignments of your spine and the other joints of your body. These misalignments cause nerve irritation, which then can cause common conditions such as; back pain, neck pain, headaches, jaw pain, and even high blood pressure. 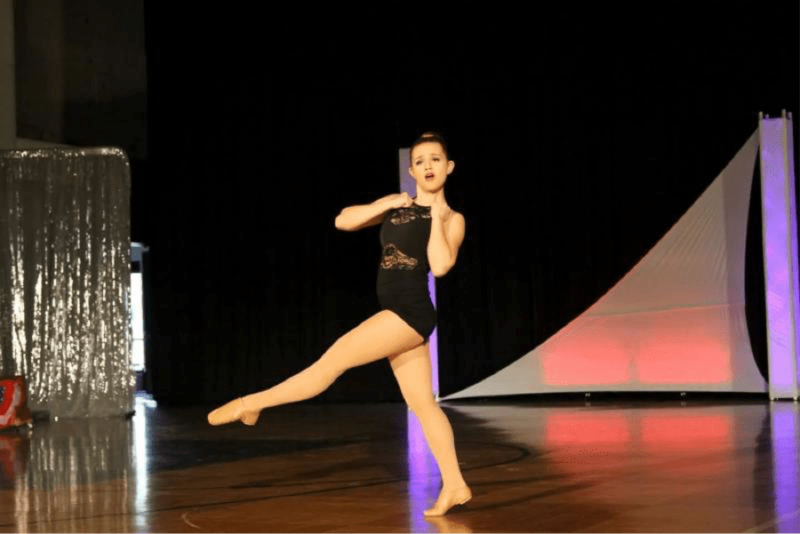 Teenage dancer, Kathryn Sundquist doesn’t let her juvenile rheumatoid arthritis slow her down. She relies on regular chiropractic care to keep dancing.